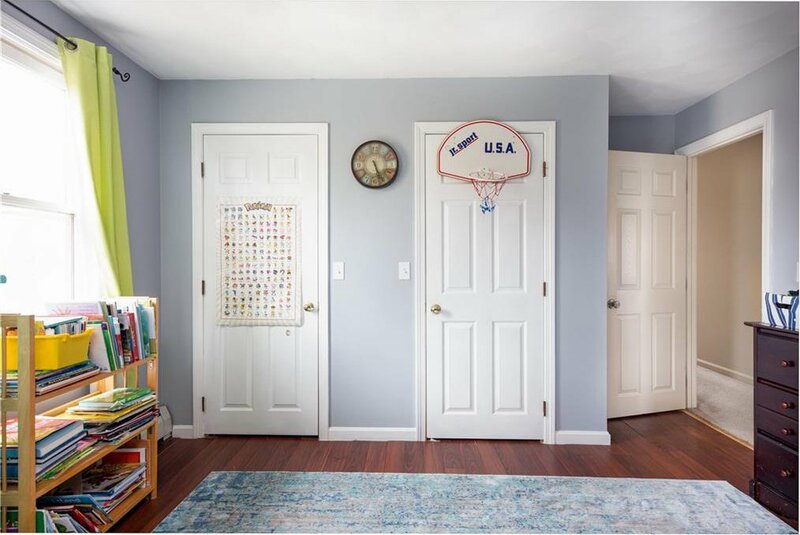 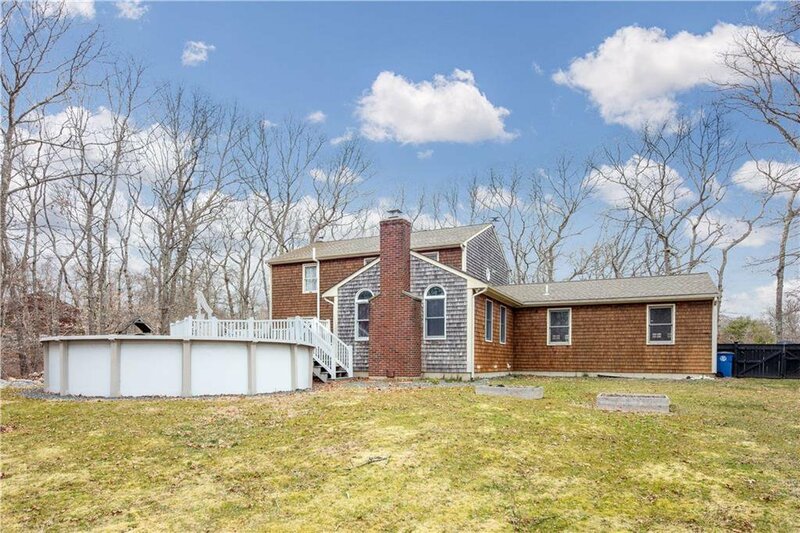 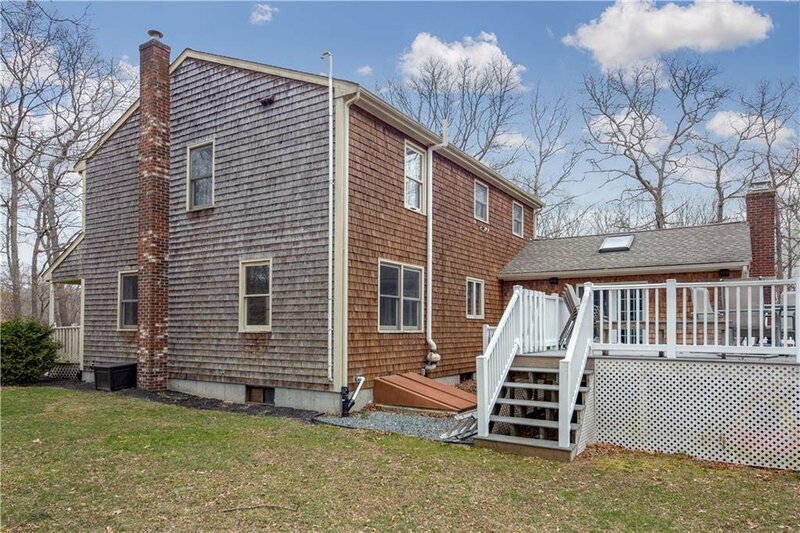 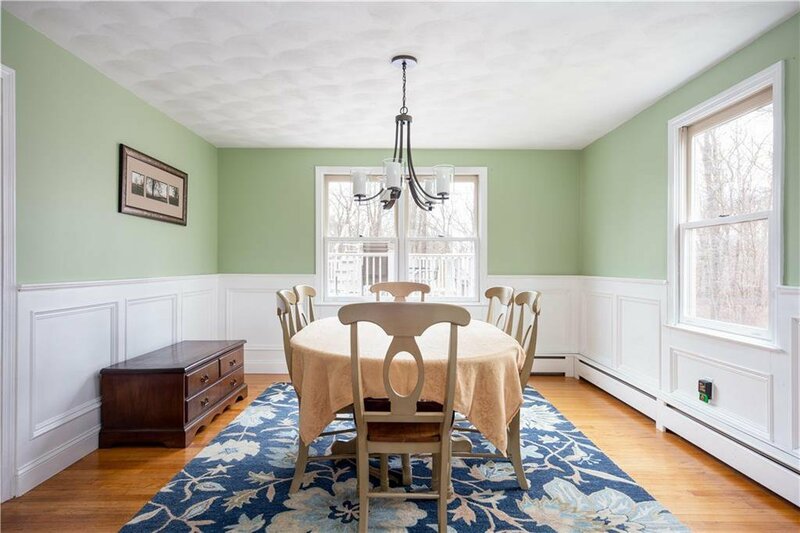 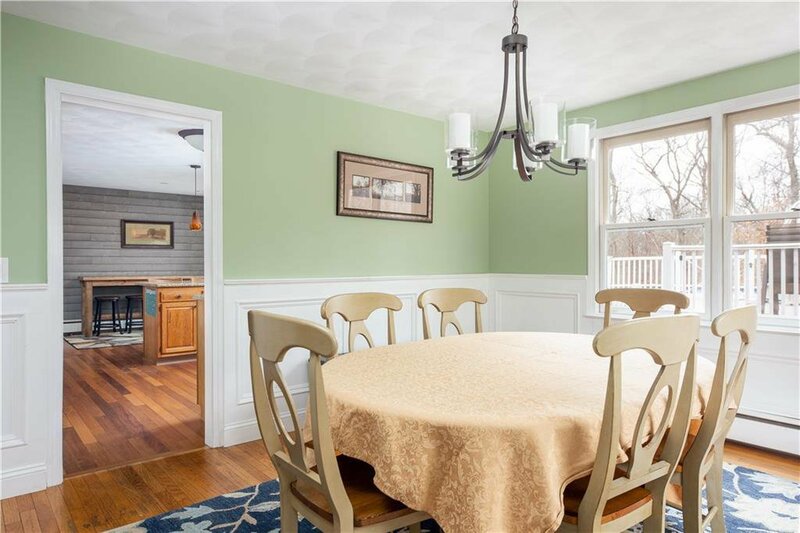 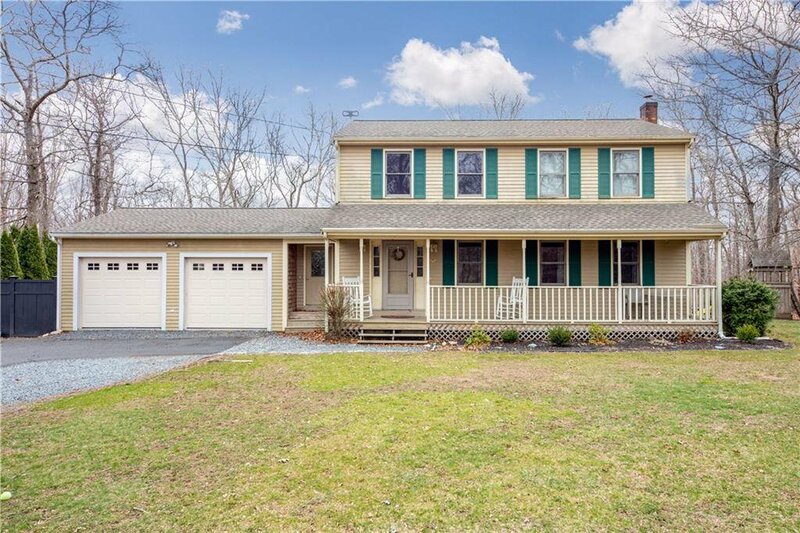 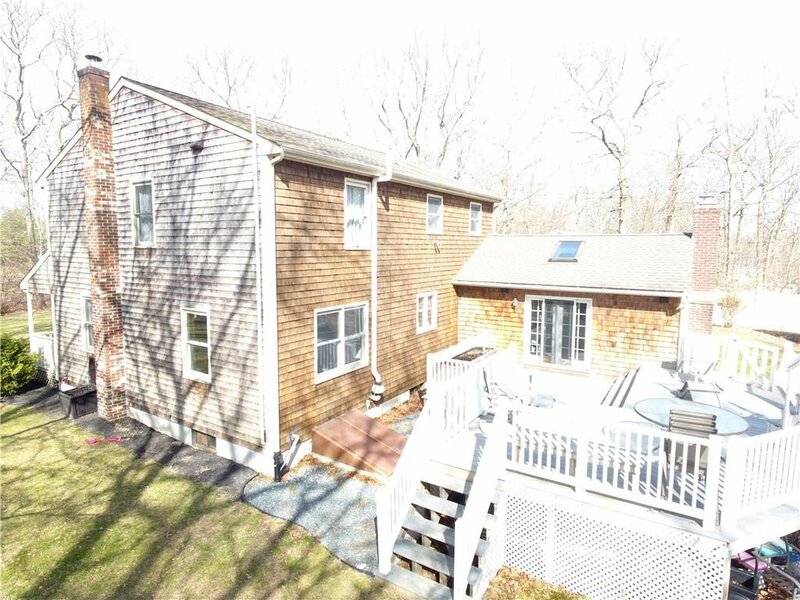 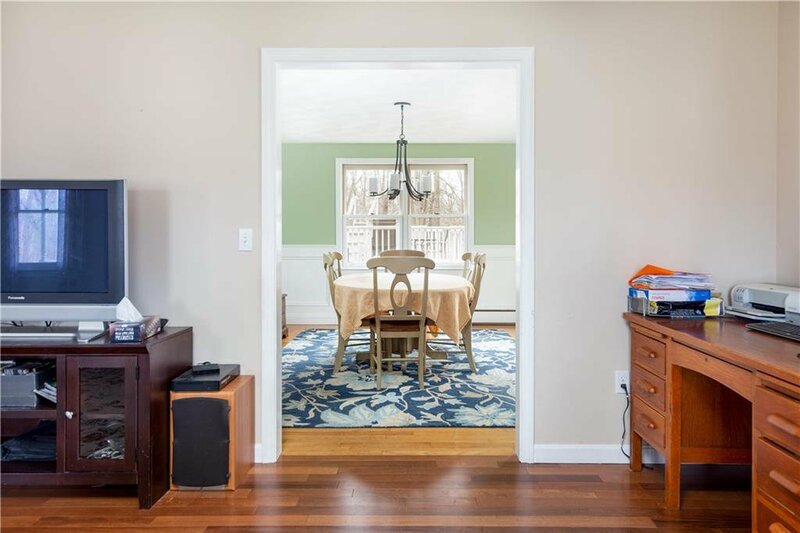 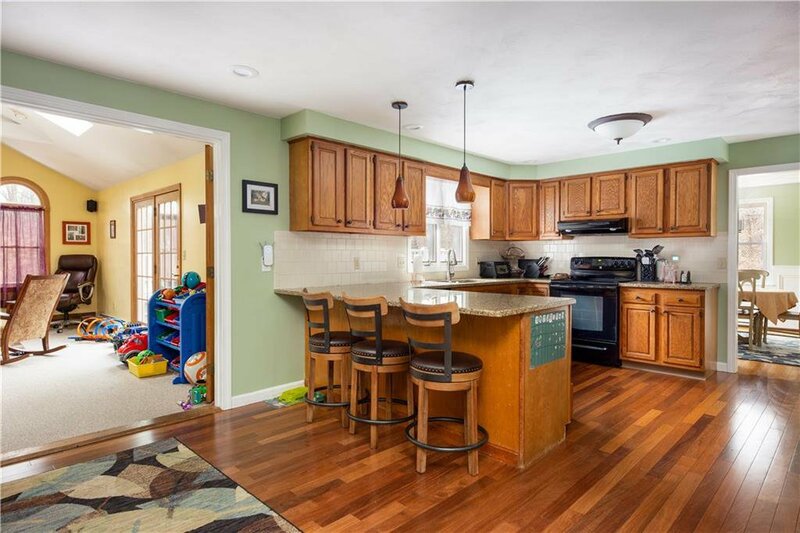 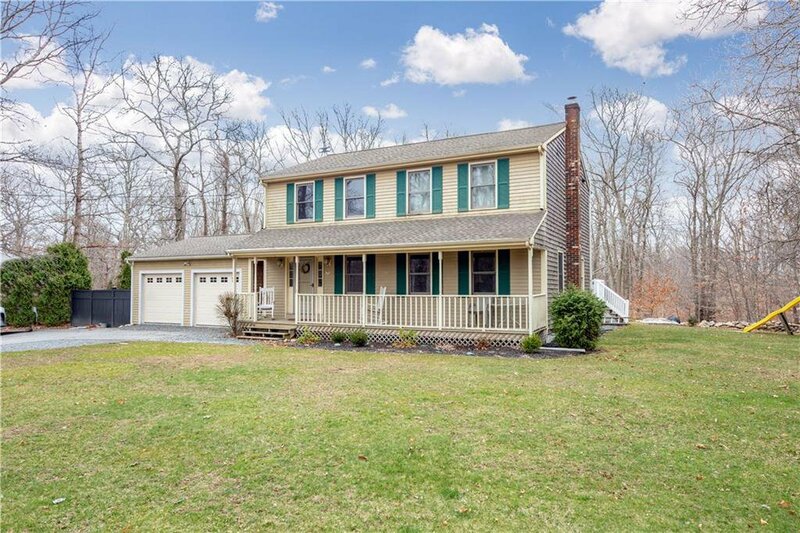 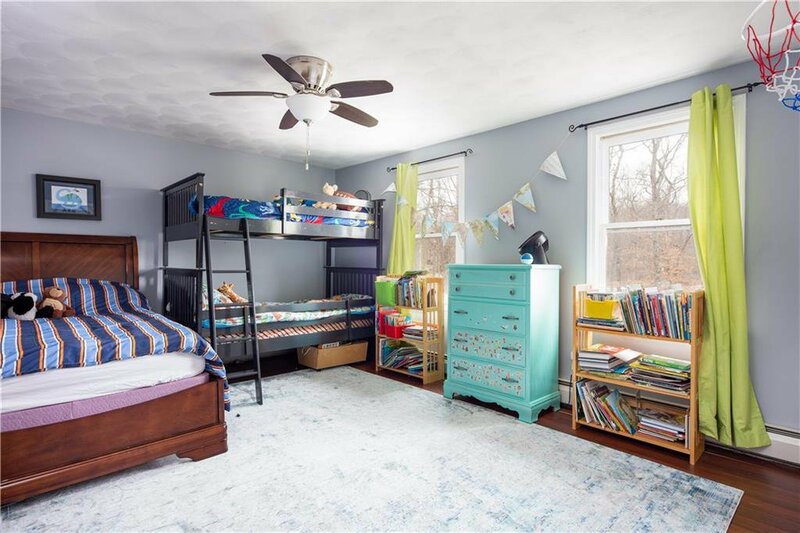 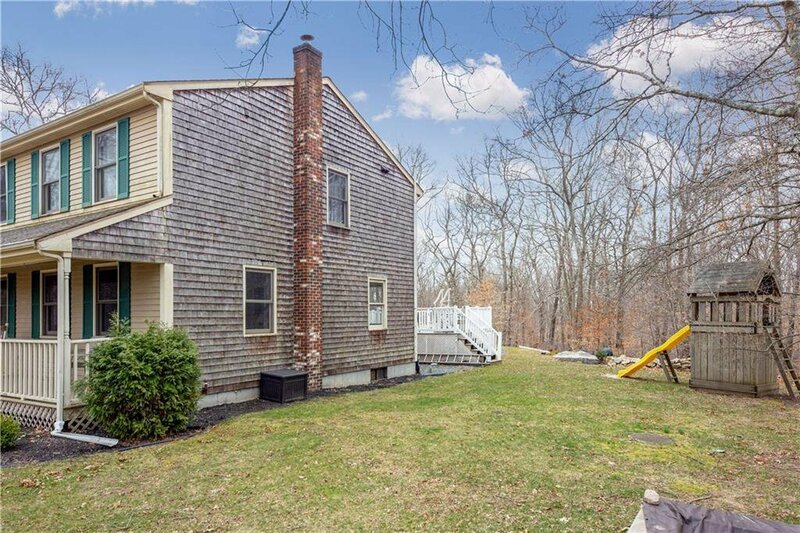 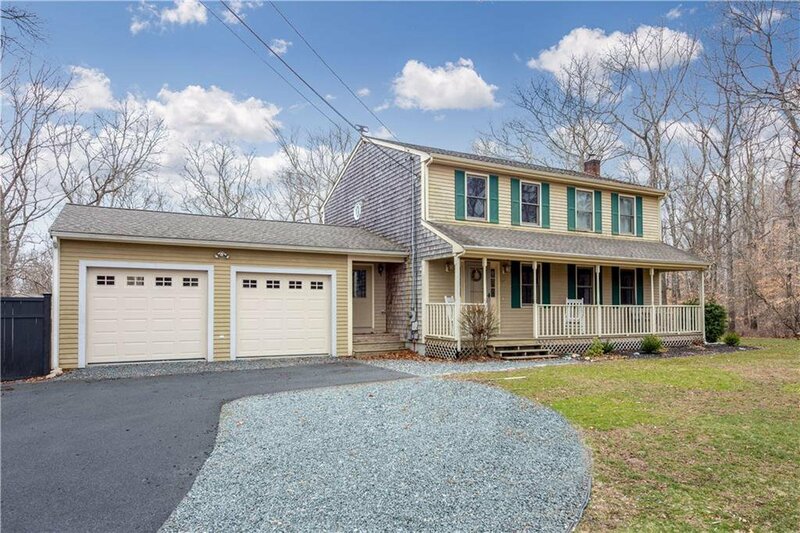 Beautiful three bedoom 2300 square foot colonial with a heated two car garage, in the sought after Deer Run neighborhood of South Tiverton. 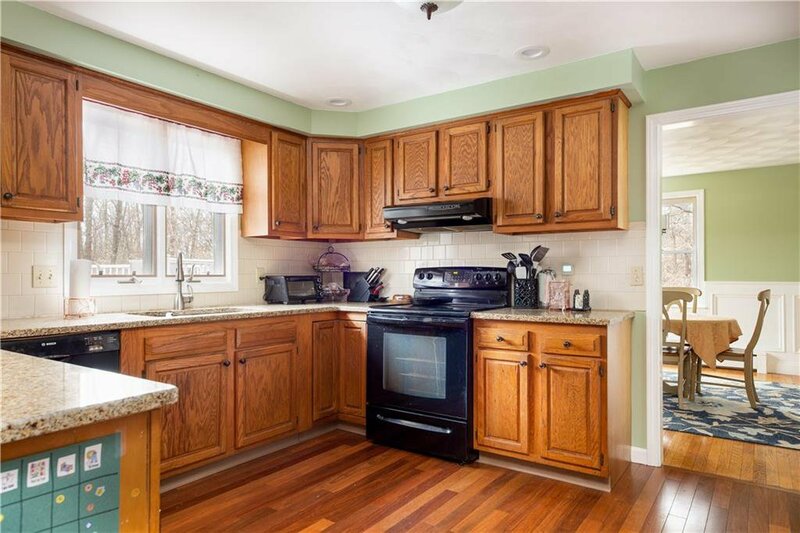 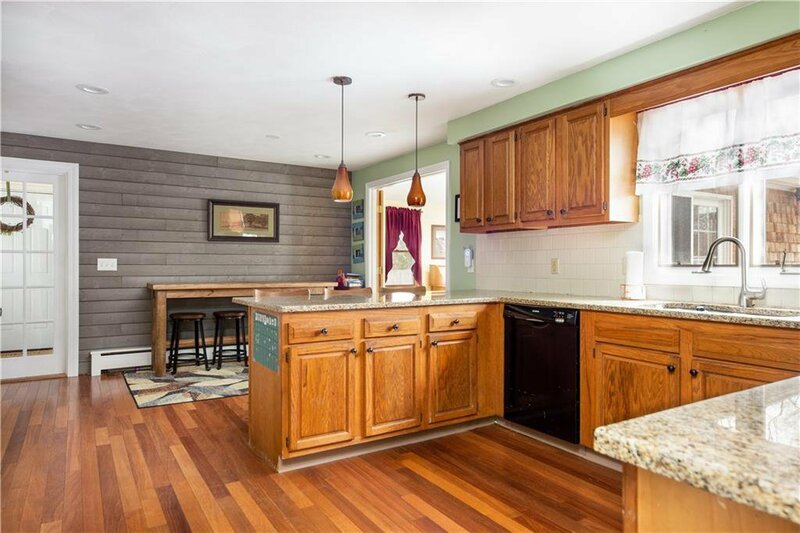 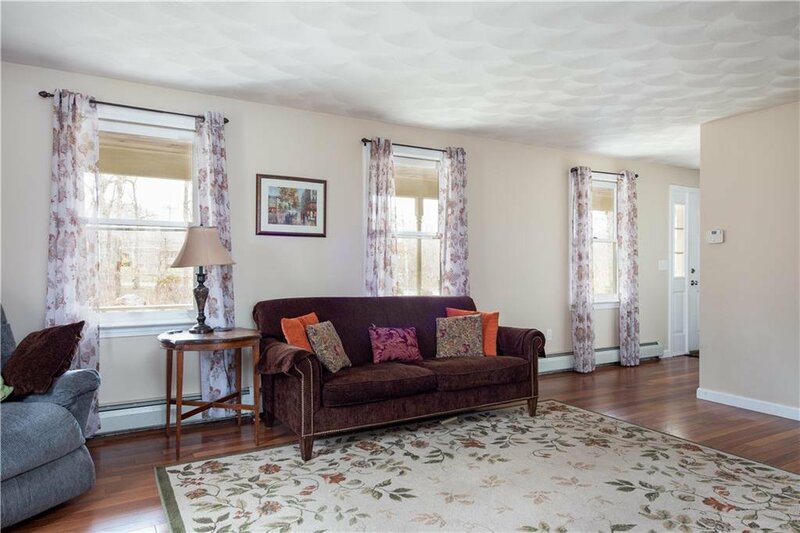 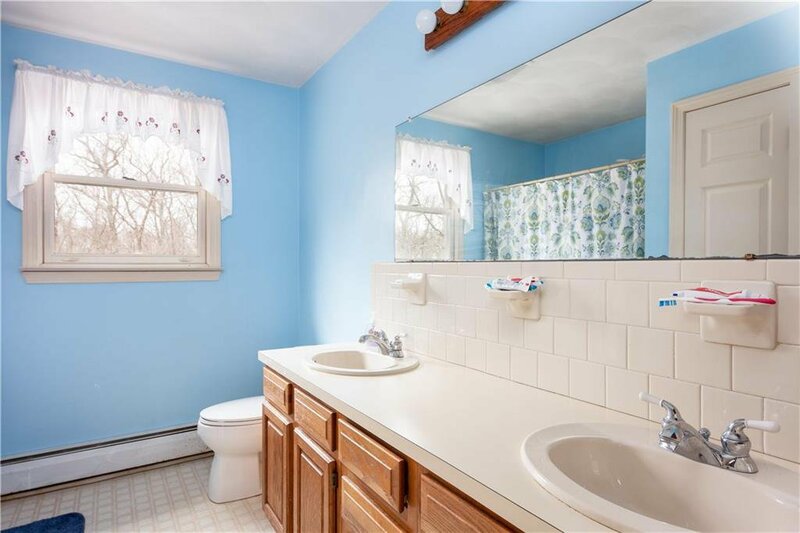 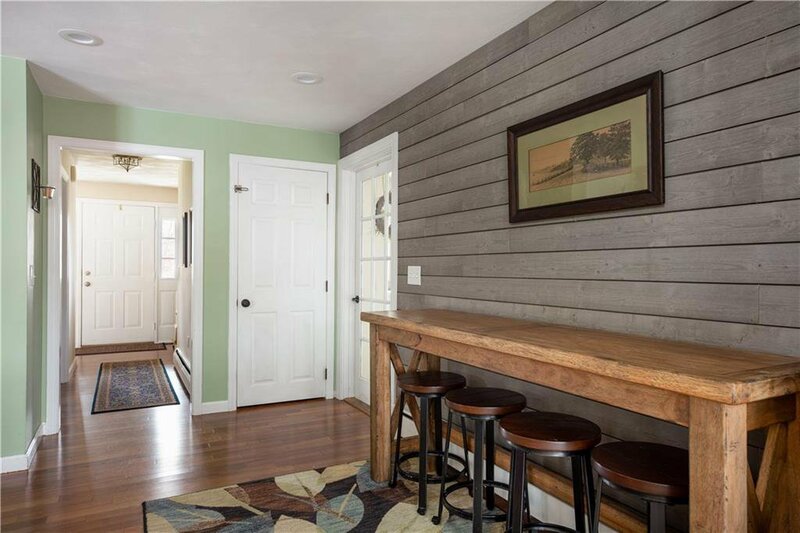 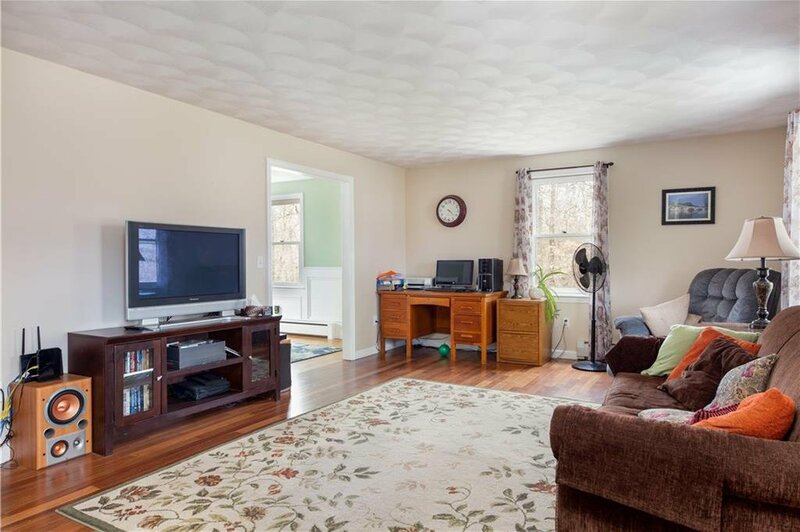 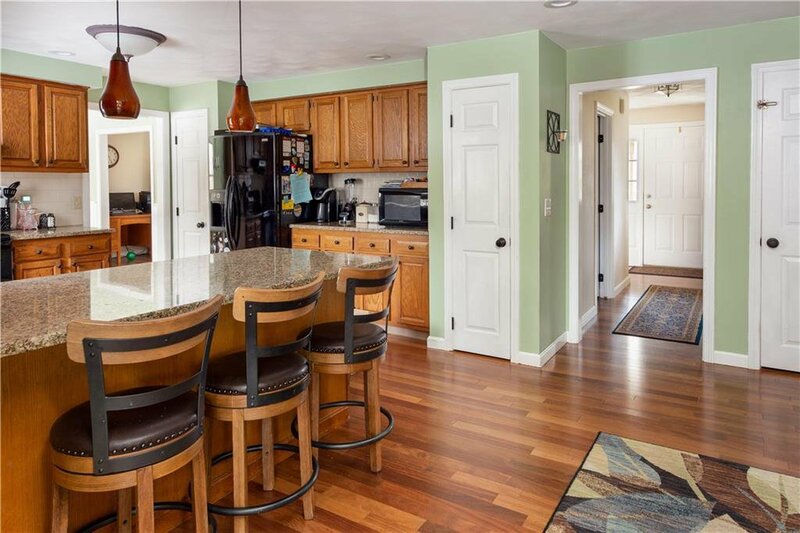 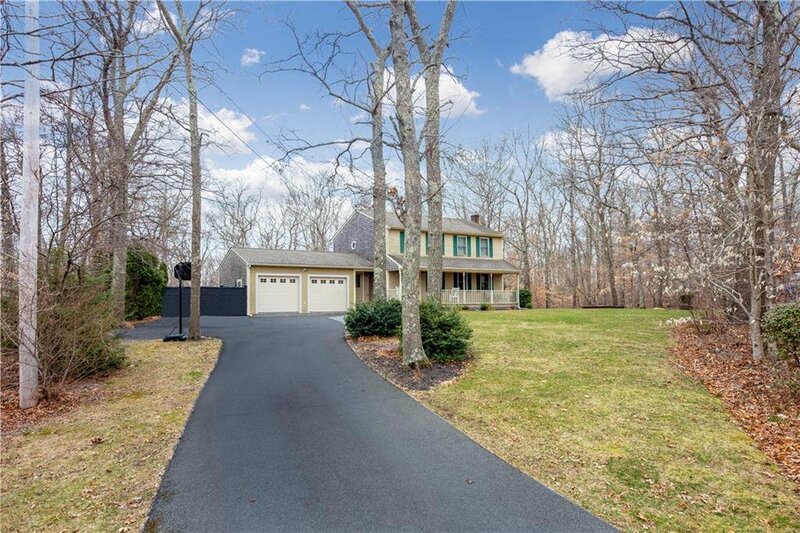 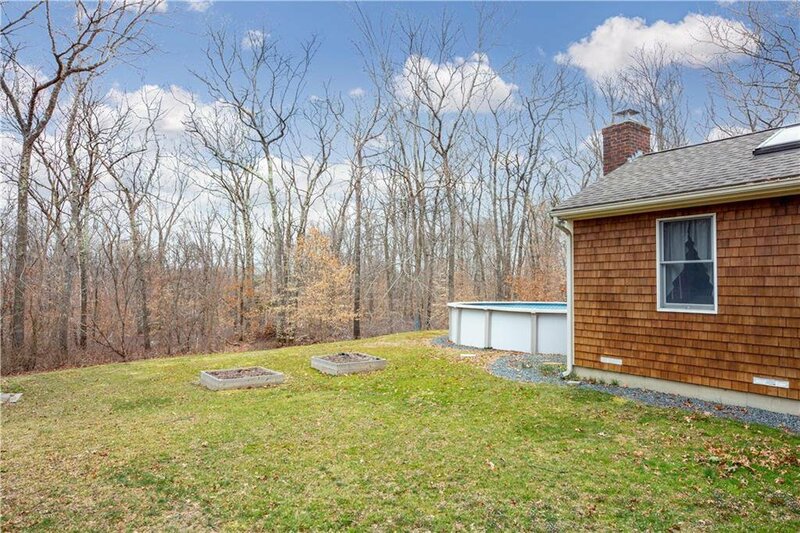 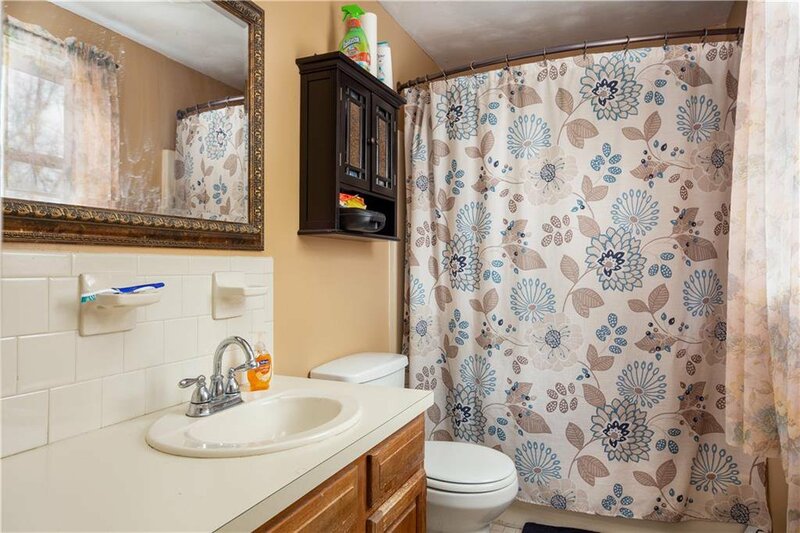 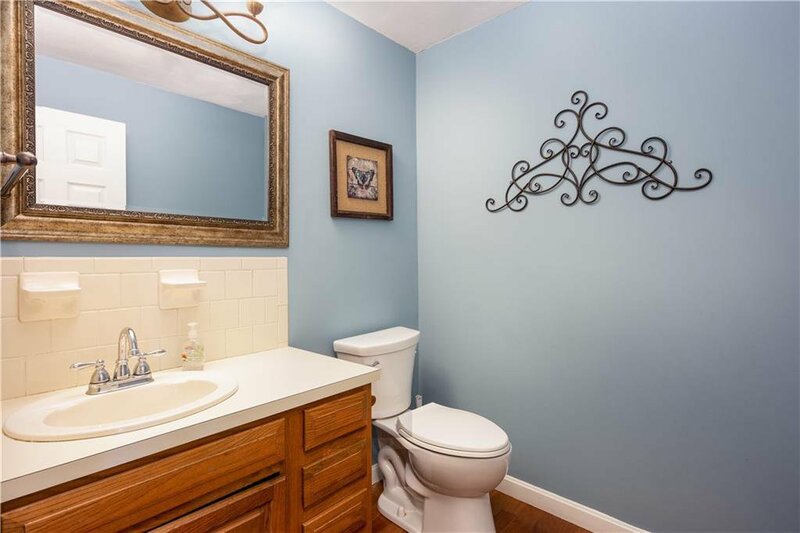 This property features hardwoods with a large kitchen and granite counter tops. 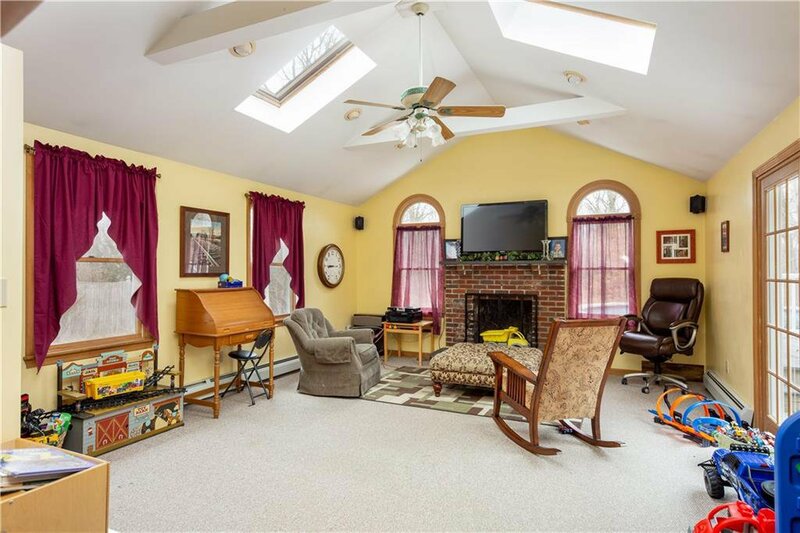 The spacious open family room displays a prominent brick fire place. 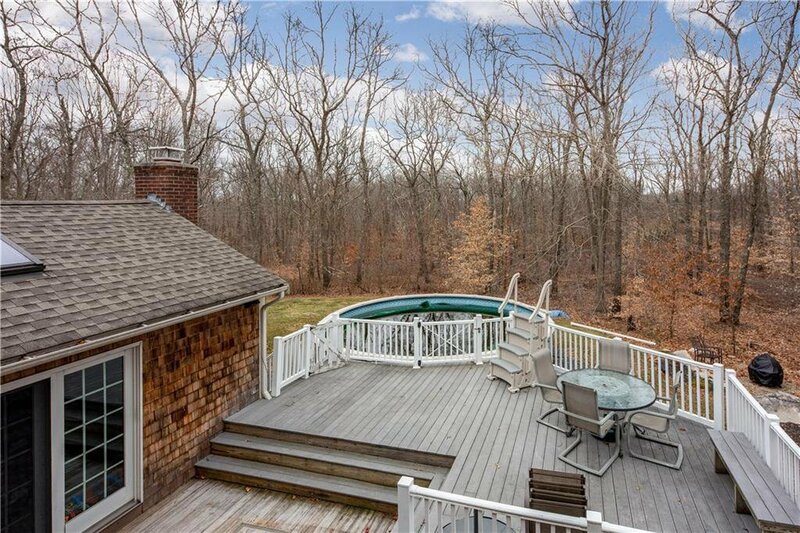 A Sliding glass door extends onto a private deck in the back yard, which connects to the above ground pool. 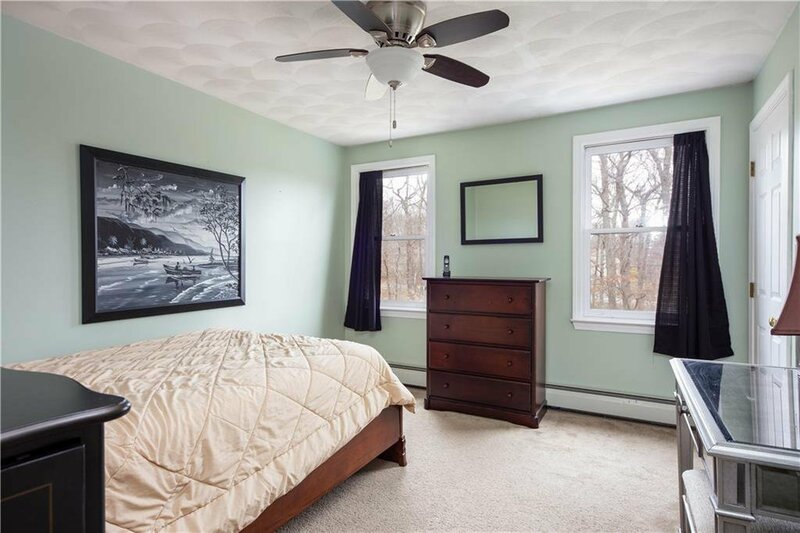 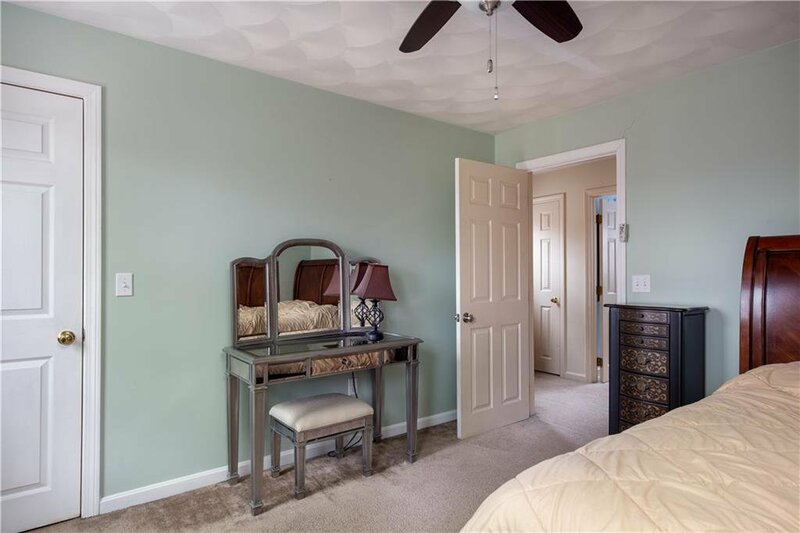 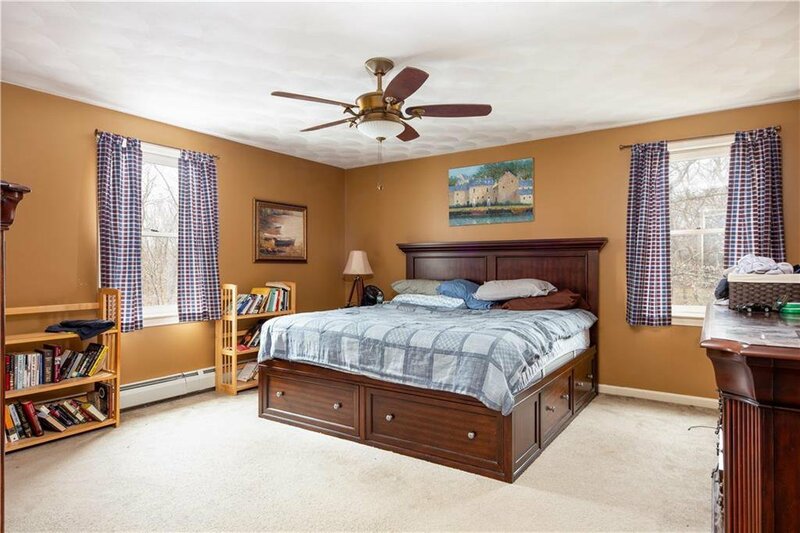 On the second floor there is a master bedroom with two additional bedrooms. 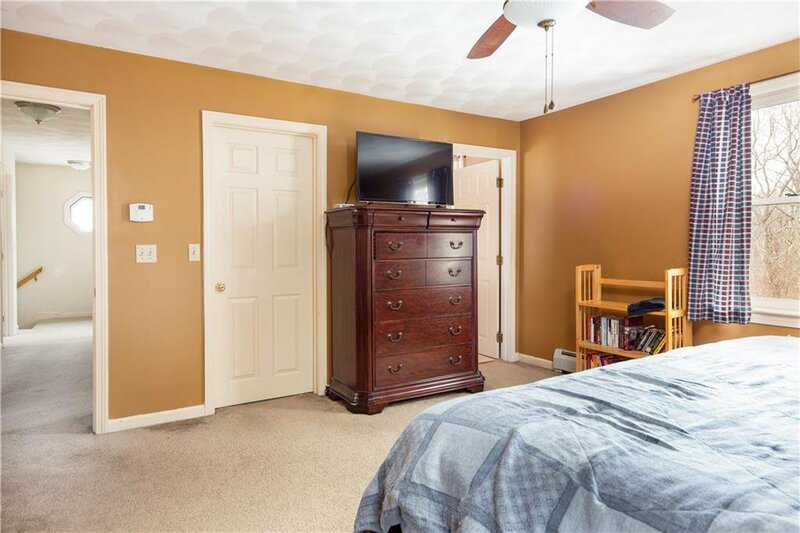 Tiverton school system; Ranger Elementary.